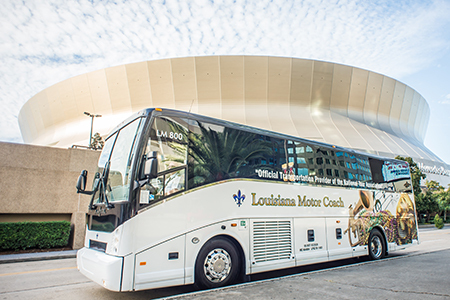 Louisiana Motor Coach, Inc. is the premier provider of motor coach transportation in New Orleans, Louisiana and the Gulf Coast. 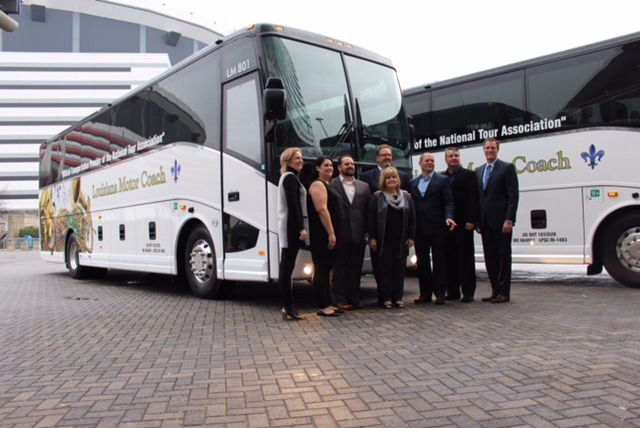 Our fleet of modern, luxurious coaches can transport you and your group to any destination within the Continental United States in comfort and style. Our 23, 30, 40 and 56-60 passenger charter buses and our professional, uniformed drivers are all certified by the Department of Transportation. Let us take you places planes and trains can’t. 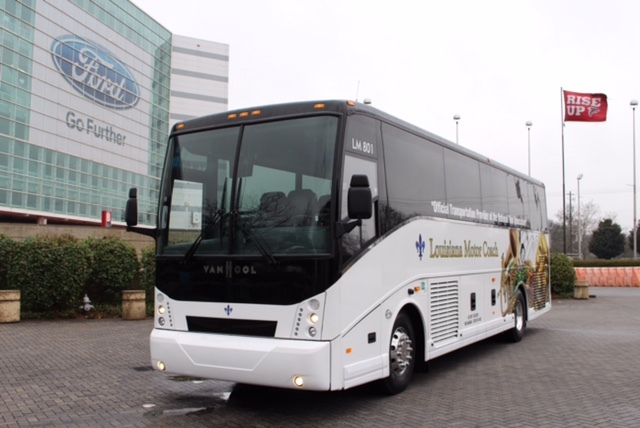 At Louisiana Motor Coach, we understand the intricacies and the complexities faced with planning and managing convention shuttle services. Our team will design and implement an effective shuttle plan for your event. 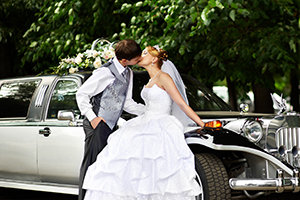 With Louisiana Motor Coach, your event transportation will be worry free. Whether you’re planning a corporate meeting, conference or event, we’ve got you covered when you require reliable safe ground transportation within New Orleans, Louisiana or to any destination within the Continental United States. Our acute attention to detail will make your transportation go off without a hitch. When you choose Louisiana Motor Coach, we’ll go where you go! Whether you’re an event who needs shuttles to and from pickup locations like hotels and parking lots or a group of event goers who don’t want to worry about parking, let Louisiana Motor Coach be your solution. Our fleet of modern coaches and busses and drivers are the best in the industry. At Louisiana Motor Coach, customer service and safety are our top priority. We know how important your wedding day is and our team of professionals will provide you and your guests with superior service on your special day. We have a coach for every occasion!